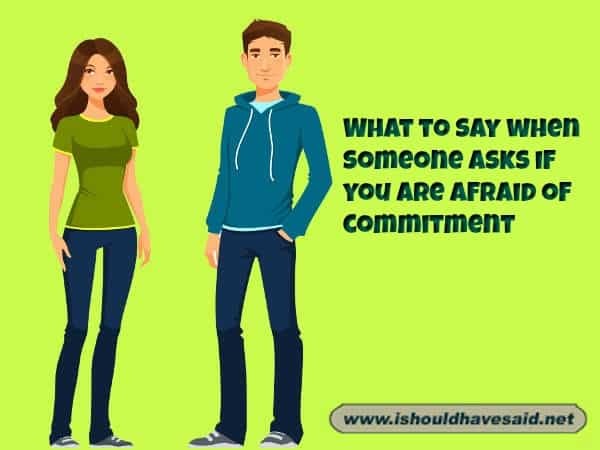 How should a guy answer when asked, “Are you afraid to commit?“ Of course it depends who’s doing the asking, but go ahead, tell us what you think is the best answer. Commitment? I've supported the same Rugby League team for years! 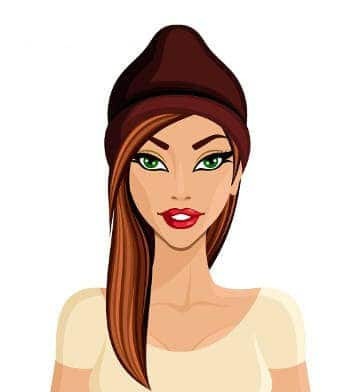 It's not that I am afraid of commitment, I am just afraid of committing to a psycho like you. No, I actually quite like the feeling of a strait jacket.